Have you ever wanted to learn yoga, but were too overwhelmed by your passion for creating and intimidated by the complex poses? If so, then Mantra Made Great has the tools for you! When Media Made Great rebranded this past April 1, they presented the world with the latest revolution in the yogaverse – digital yoga. Check out some of the featured moves below. For more info and the rest of the poses, head over here. 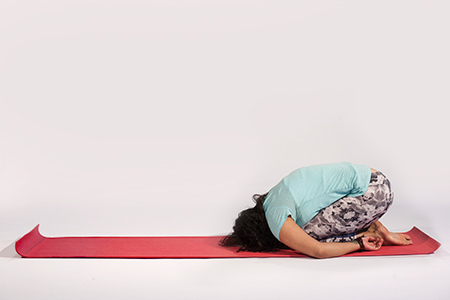 How to: Similar to the lotus pose, stock photo prepares you for all of your needs. Simply begin in a resting position, cross your legs and gently guide one ankle above your knee, followed by the other. The key is in visualizing the inevitable watermark, as well as balancing ideal lighting and sending a message of positivity and productivity. How to: A modified form of child’s pose, wifi down combines the essence of hopelessness one experiences when Internet connection is lost, with the relaxation techniques yoga builds. Beginning on your hands and knees, fold into yourself, releasing all thoughts of what you could be accomplishing if you had a wireless connection. Be sure to focus on deep and controlled breathing. How to: As protector of the world and restorer of moral order, Vishnu inspired dev pose. Developers are crucial in the digital world, and without them, building beautiful websites and functioning applications would be very complicated. The ability to focus on multiple batches of code and various programs improves cognitive function and results in a multi-tasking superhuman. 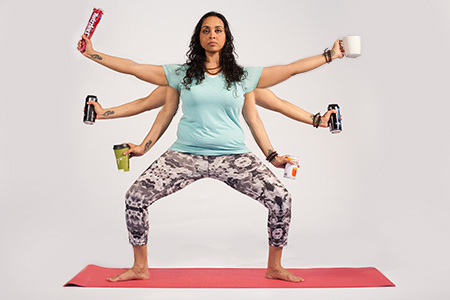 This pose requires deep concentration and an endless supply of caffeine and sugar. 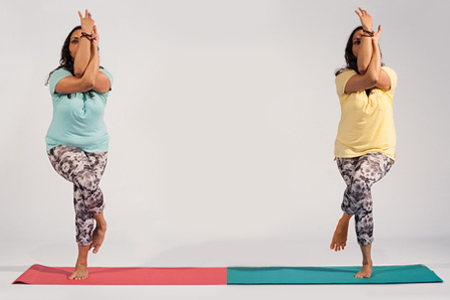 How to: A/B testing is at the heart of any great campaign, so A/B test, inspired by the eagle, pushes you to go integrate this ideology with yoga. By altering minor details, you can test which output will increase engagement and fill the heart of those on your team who live and die by statistics and analytics. Be sure to keep some factors consistent, so the test is reliant on variances such as color or positioning. How to: Aptly inspired by the “foot-behind-the-head” pose, failed campaign recognizes that everything doesn’t always go as planned. The best laid plans go awry, however, even the biggest flops will allow you to learn something about your audience, your designs or even yourself. The key here is to not give up, and also to stretch. Being prepared can be a game changer, after all. To view the complete set of digital yoga poses, click here. You’ll also be able to download our handy document featuring every pose – so you too can become a digital yoga master!